Chinese President Xi Jinping loves German uber-socialist Karl Marx, or at least loves the latter’s ideas, and the leader of the world’s second-largest economy is not afraid to declare his admiration. Several people have been stabbed by a man in the Dutch city of The Hague, local media reported Saturday, citing the city's authorities. According to eyewitness posts in social media, the attacker shouted Allahu Akbar. 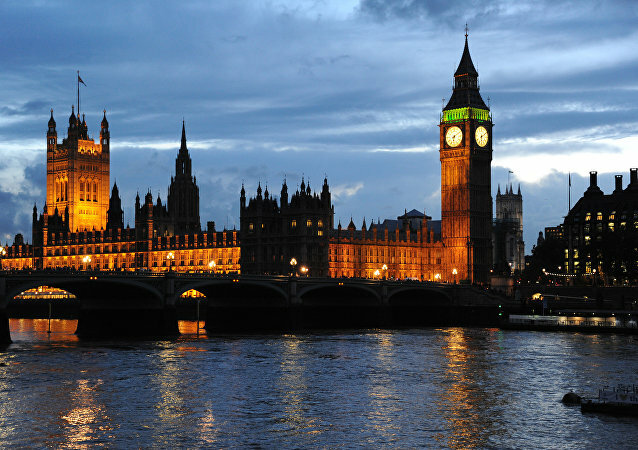 London says it still considers Moscow to be the perpetrator of the attempted poisoning of the Russian ex-spy Sergei Skripal in Salisbury. This comes despite a statement by Czech President Milos Zeman that a similar nerve agent had been produced in his country. 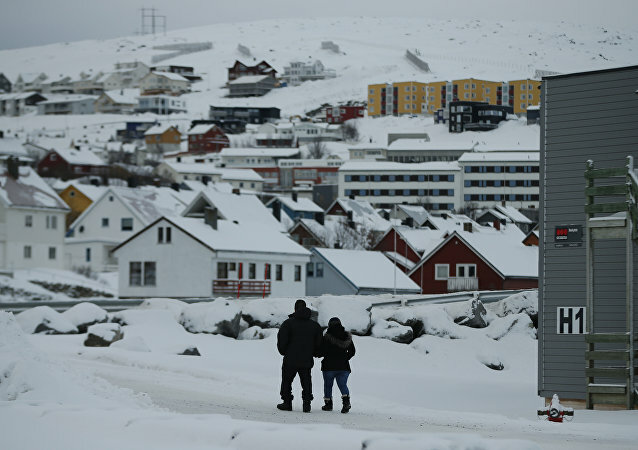 Radio Sputnik spoke with Joe Quinn, internet author and researcher about the issue. BRUSSELS (Sputnik) - The EU will prepare by mid-June a detailed report on the recently proposed new instrument in the field of foreign policy and defense - the European Peace Facility - which would support EU operations in third countries and provide military-technical assistance to partners, EU foreign policy chief Federica Mogherini said. Thousands of demonstrators took part in a march in support of Scottish independence in the country's largest city of Glasgow, the BBC reported on Saturday. Despite having gathered over 60,000 signatures in a matter of only several weeks, a citizens' initiative on "active death help" or euthanasia has been overwhelmingly rejected by the Finnish parliament. Nevertheless, the initiative has contributed to a passionate discussion about the end of life. Speaking before the National Rifle Association in Dallas, US President Donald Trump said that due to France’s strict gun control laws, Daesh terrorists were able to kill hundreds of people during the November 2015 attacks in Paris. 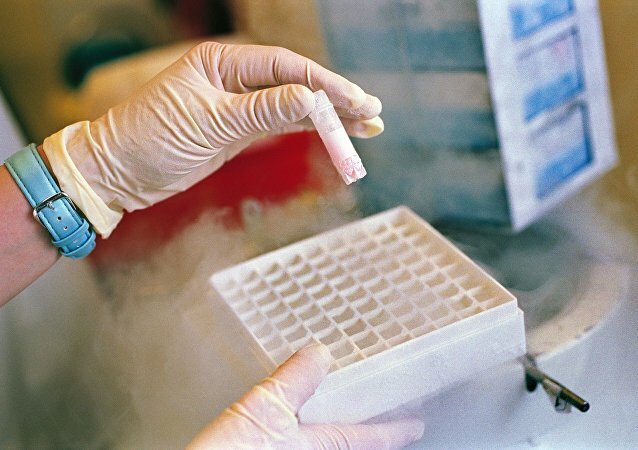 Researchers from the MERLN Institute at Maastricht University and the Hubrecht Institute (KNAW) in the Netherlands have attempted to create viable embryos, having combined two types of stem cells, local media reported. In a blunder or a technical glitch UEFA accidentally announced this season's Champions League winners to be Britain’s Liverpool on their website early on Friday. 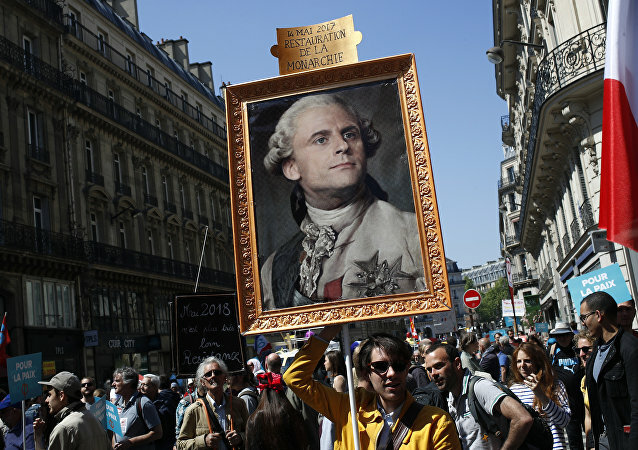 The protest, which coincides with French President Emmanuel Macron's first anniversary in office, has gathered some 160,000, according to organizers. With Brexit looming ahead, London looks keen on maintaining close defense ties with the European Union. In order to secure the deal on Brexit with the EU, the UK must first come up with a solution to the Irish border problem and so far Theresa May's government has not been particularly successful in the endeavor. 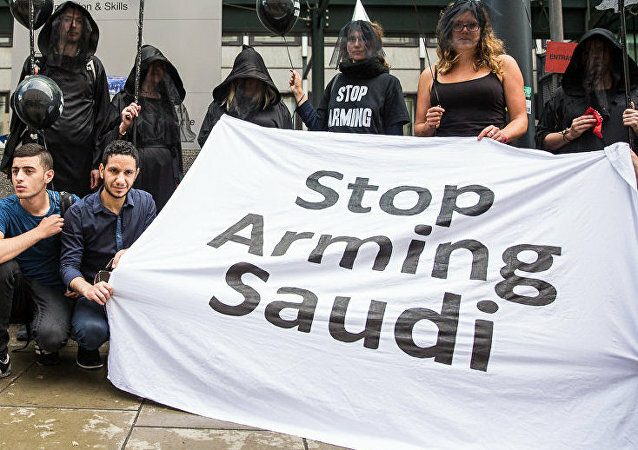 Campaigners aiming to stop UK arms sales to Saudi Arabia warn that the Saudi-led intervention in Yemen will only compound existing tensions in the crisis-ridden Arab country. The UK Foreign Office is continuing to stick with her “highly likely” motto regarding Moscow being behind the alleged poisoning attack on former Russian intelligence agent Sergei Skripal, while having no evidence to corroborate her claims. The call by the ambassador comes amid ongoing discussions of the Iran nuclear deal between the US, who wants to either change or to scrap it, and European countries, who want to continue their business with Tehran. An attack occurred on the evening of May 4 in the industrial zone of Calais, near to where the former "jungle" migrant camp was located and next to the port road bypass, where a charitable organization distributes food to migrants with the permission of the authorities, according to BFMTV television channel. 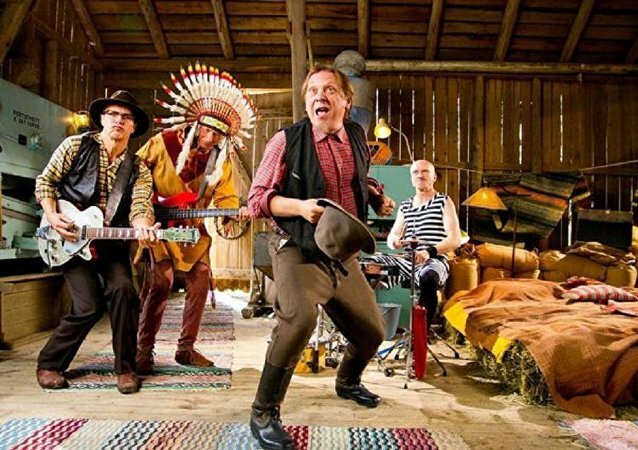 A sketch by a musical group that has long been a fixture in a daytime children's program on Finnish television has been removed from the show after viewers found a band member's Native American outfit "racist." According to the Hull Daily Mail, residents are concerned over their safety as vermin have appeared in the streets of the community after recent renovation work to improve the roads was finished. A May 12 deadline is looming for US President Donald Trump to decide whether to scrap an internationally-brokered nuclear deal with Iran and re-impose sanctions on the Islamic Republic.